Feeling hungry? 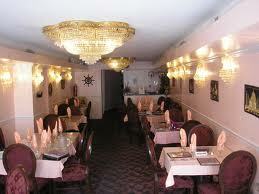 Come check out the multitude of restaurants that Bristol Borough has to offer! 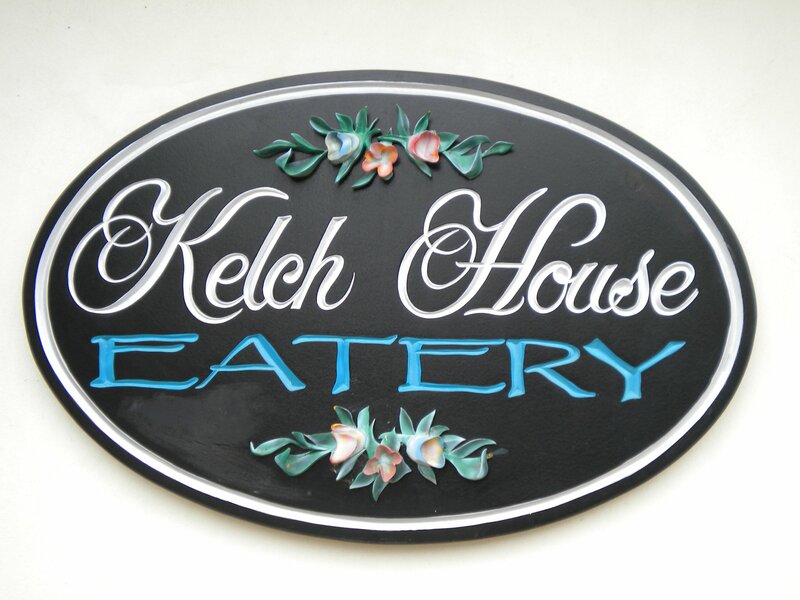 Kelch House Serves fine “New American Cuisine” for brunch, lunch and dinner. 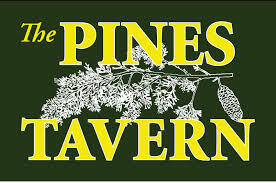 Live Irish music on Tuesday evenings. 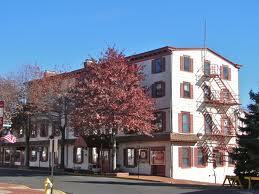 King George II Inn The Historic King George II Inn (established 1681) is located on the Delaware River and has 5 dining rooms, a historic tavern, and an outdoor riverfront patio for al fresco dining. 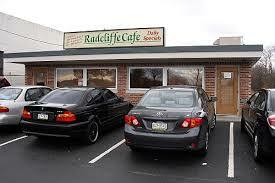 The Radcliffe Cafe Open for breakfast and lunch. Fast and friendly service.